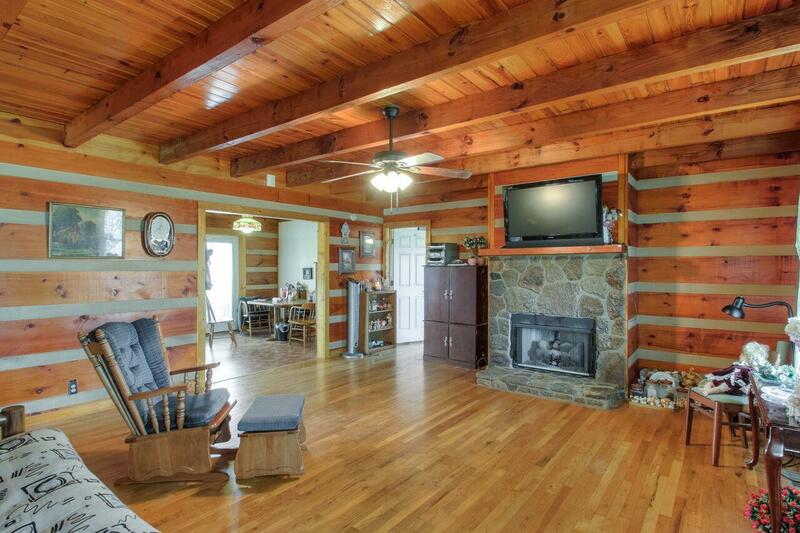 Rustic Log Cabin home situated on 5 acres in Nolensville and only minutes from shops and restaurants. Features a full unfinished basement and a 4 stall barn. Peaceful, Rural setting, Entire property is fenced. Each bedroom has a private entry. Must see -it won't last long.